Cosmetic dentistry can help you look younger and feel more confident about your smile. If you’re tired of hiding your smile, cosmetic dental care can help you laugh and smile with confidence again. Focusing primarily on the appearance of teeth and the enhancement of a person’s smile, the emphasis in this field is on the art of dentistry. Creating white teeth, or even whole new teeth in general, may not seem to be difficult. However cosmetic dentistry requires a good eye, a thorough understanding of dental anatomy, and a mastery of dental materials. Beyond that, the dentist must be able to communicate his or her vision to a laboratory technician. 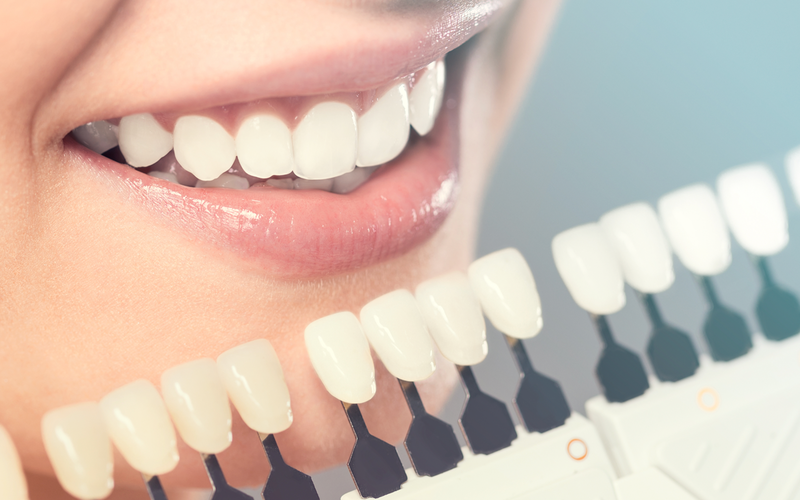 Though cosmetic dentistry is not a recognized specialty within the dental profession, it takes years of extensive study and training to be able to perform the many cosmetic dental procedures now available to the highest standards. While general dentistry focuses on fixing problems and painful issues, cosmetic dentistry values the end appearance of a person’s smile as much as anything.